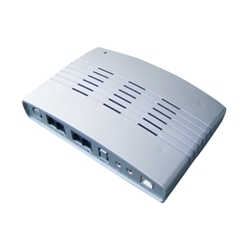 Professional USB telephone equipment to serve all your needs. 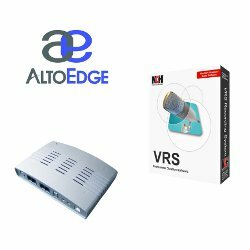 If you require a professional telephony device for call recording, dial in dictation, a complex PBX or IVR system, or any need requiring analog to VoIP conversion, AltoEdge has a range of USB analog telephony boards suited to your needs. All USB products are 'TAPI'. TAPI contains a TAPI-compliant driver usable with any NCH Professional Telephony Software product, or third-party TAPI-compliant software.